Tooth staining is a natural occurrence that happens over time due to what we eat and drink. Smoking, too, will further darken your teeth and lead to a loss in your natural colour and sparkle. Teeth whitening is a safe and effective way to remove stains and lighten the shade of your teeth to achieve the whiteness you desire. If you’d like whiter teeth and a brighter smile, Cader Dental Practice can help. 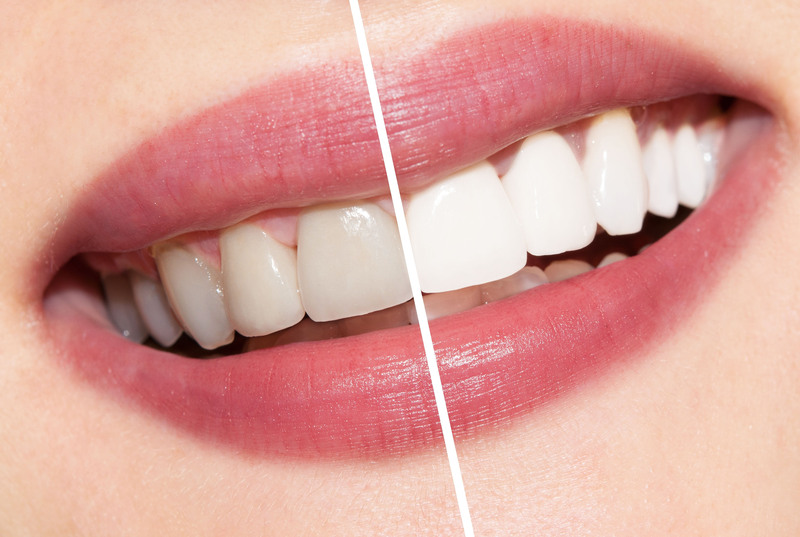 Our tried and tested home bleaching products will produce genuine results, so you can smile with confidence.